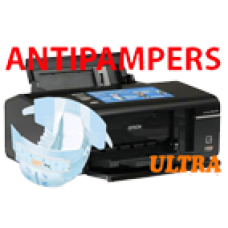 Programm Antipampers Ultra for Epson - reset absorbent pads for Epson, other features of the program is not available! All trade names and trademarks are the property of their respective companies. 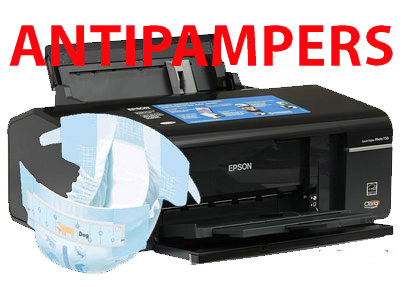 EPSON® - a registered trademark and EPSON Stylus ™ - a trademark of SEIKO EPSON Corporation. Microsoft® and Windows® - registered trademarks of Microsoft Corporation.